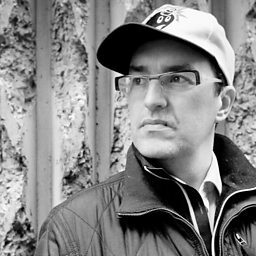 Marcus Julian Kaye (14 July 1971 – 28 May 2017) better known by his stage name Marcus Intalex, was a British drum and bass artist who additionally made house and techno music under the pseudonym Trevino. 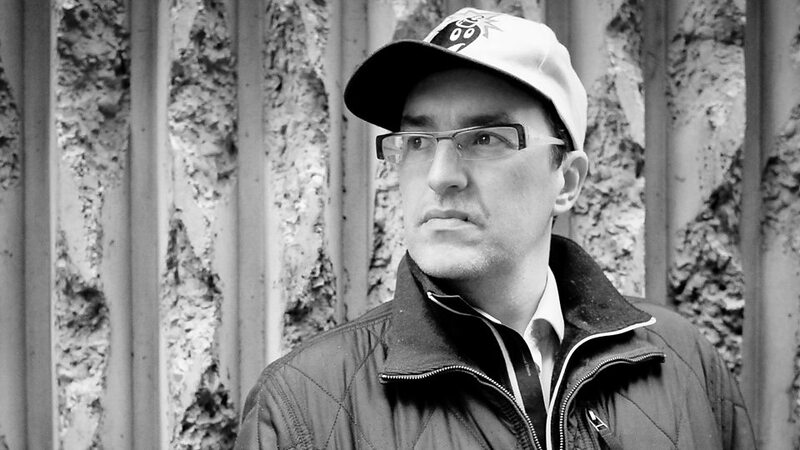 Between 1993 and 2000 he co-hosted the drum-and-bass radio show Da Intalex on Kiss 102 FM in Manchester. Kaye was the founder of the Soul:R, Revolve:R, and Birdie recording labels, and was active as a DJ, record producer, and touring artist from 1991 until his death in May 2017. 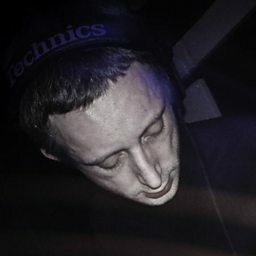 His albums included the 2007 release FabricLive.35 and the 2011 release 21.